Pastor Charlie recently retired from the auto industry. 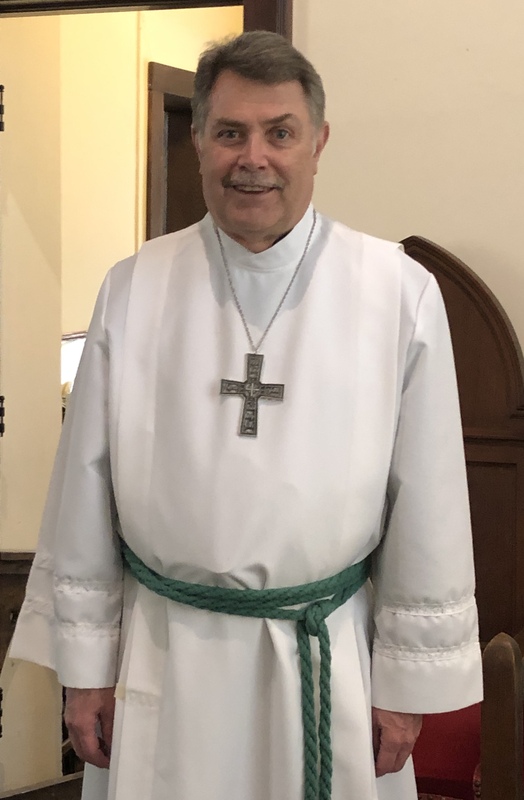 For the past eight years, in addition to his full time career as an engineer, he was the stated supply pastor at Gloria Del Lutheran in Auburn Hills. Next fall he will begin his studies to become an ordained pastor. Charlie was married for 26 years when his wife passed away in 2004. He has two grown children, a son and a daughter. His sister, Sonia, lives in Chicago. He and his Chicago family enjoy trips to Disney and Puerto Vallarta for whale watching. Pastor Charlie currently resides in Oakland Township. 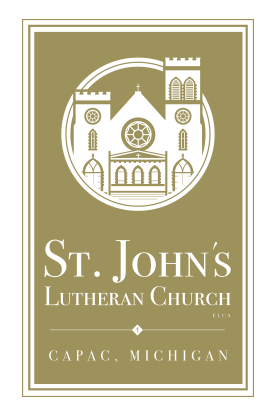 Please Join Us Every Sunday for Worship at 10 a.m.